Jessa Duggar announced her pregnancy earlier this month and there are already updates about the following, to know more continue reading! 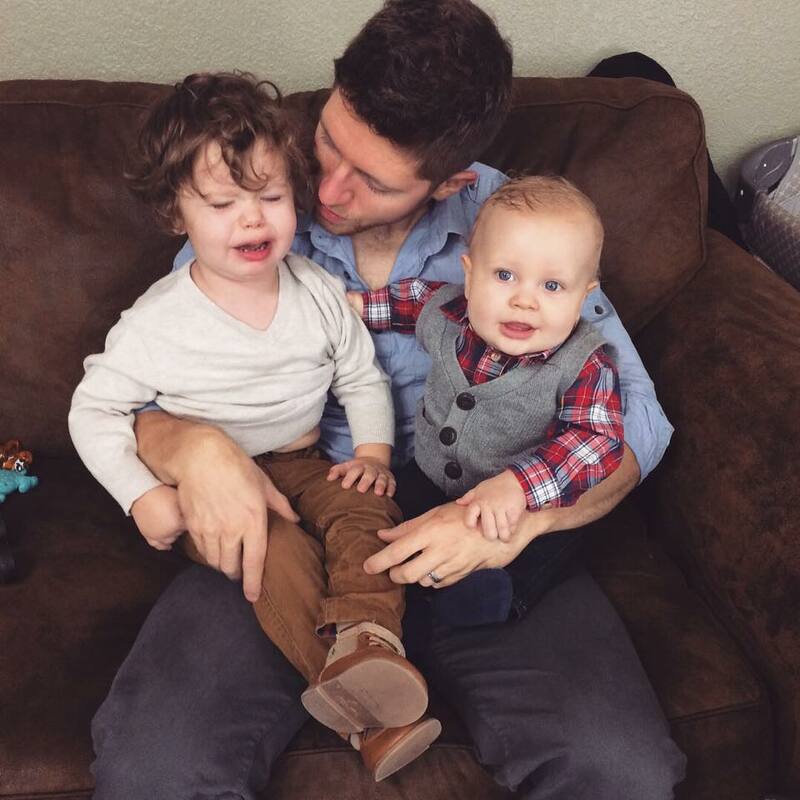 It was announced 3 weeks ago that Jessa Duggar is pregnant with her third baby with husband Ben Seewald! The Duggar family is extremely excited about the new addition to the family. 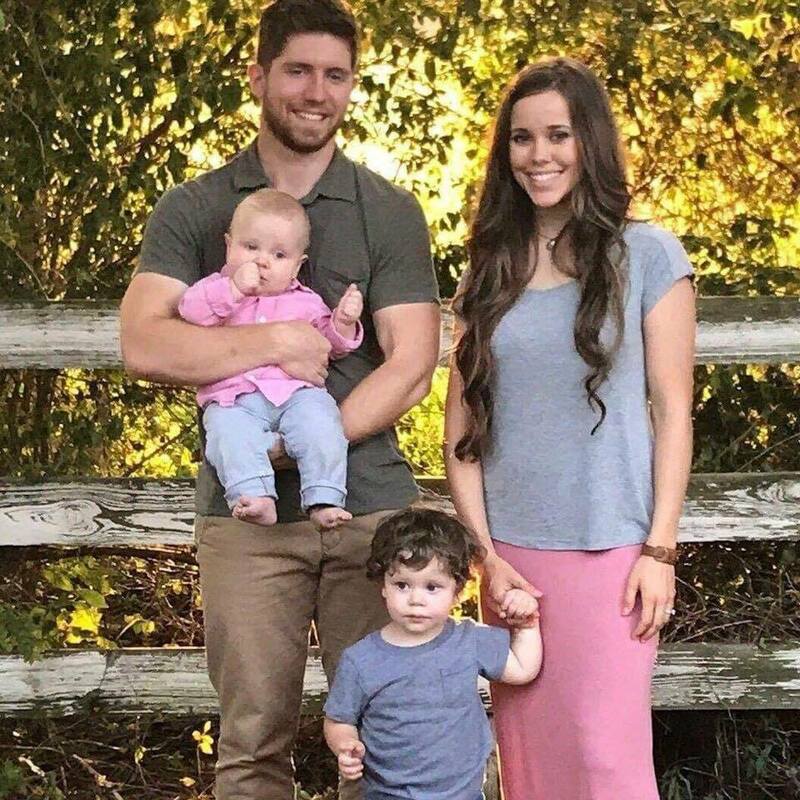 Duggar and Seewald, 23, welcomed their first son, Spurgeon, in 2015, followed by Henry in 2017. Jessa Duggar shared an ultrasound pic of baby No. 3 on Instagram on Wednesday, January 30. While the first photo featured a pic from her latest sonogram appointment, the next was a combo of all three of the reality star’s little ones. And in the final photo, she zoomed in on her baby-to-be’s hand. Jessa captioned the Picture of the ultrasound “We were so happy to finally get to see #BabySeewald3!” “Looks like this little one will have the same nose as the others. Swipe left to see the side-by-side!” The counting on star thinks baby number 3 will also have the same nose as her other two sons. 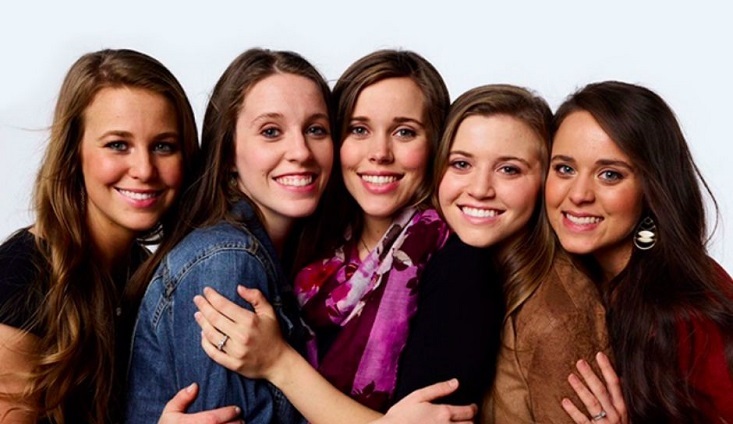 Fans congratulated Duggar on this exciting new milestone — and so did some of her siblings! 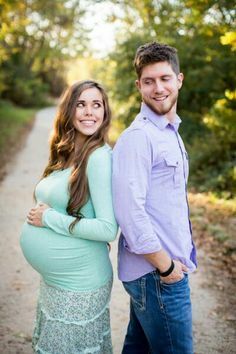 “Can’t wait to meet him/her,” Jill Duggar commented on the photo, while Anna Duggar added, “Aw! So adorable already.” Lauren Swanson shared the same sentiment, writing, “So precious! Looking forward to meeting this little one soon! The TLC personality revealed that she and her husband of four years are adding another baby to their brood earlier this month. “We are overjoyed that God has blessed us with a baby, due late this spring!” It’s a spring baby for Jessa!